While I may not have a lot to say now about how this is working for me just yet. I am on my third day of use, so far. Allow me to share few of the things that got me to want to try out this particular product of Obagi. 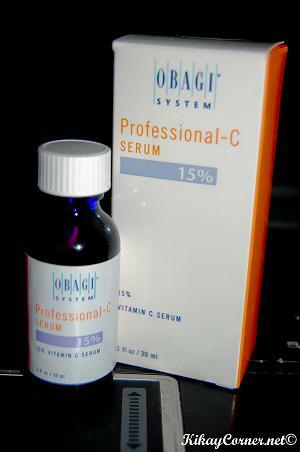 Obagi Professional-C Serums are potent vitamin C serums for maximum daily antioxidant protection. 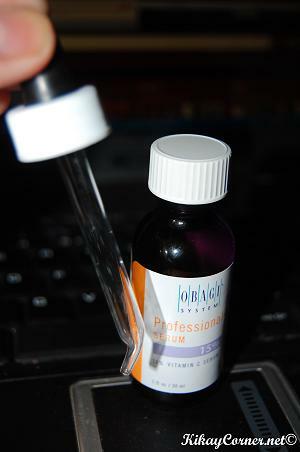 The serums are designed to neutralize free radicals at all layers of the skin to prevent skin cell damage. 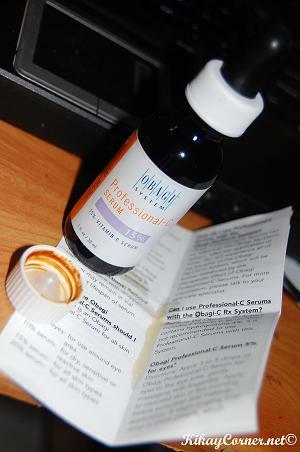 Vitamin C that can be effectively absorbed by the skin.